How to Treat Bone Diseases for the Elderly? How do Orthopedics help the Elderly? This is the progressive thinning of the bones that exist in your body, resulting in brittle bones and a high risk of fracturing something. This is shown by the number of people who suffer from osteoporosis and get fractures in their spine and hip. These fractures hinder a person’s movements, health and fitness levels due to the injuries requiring long periods of downtime to heal. 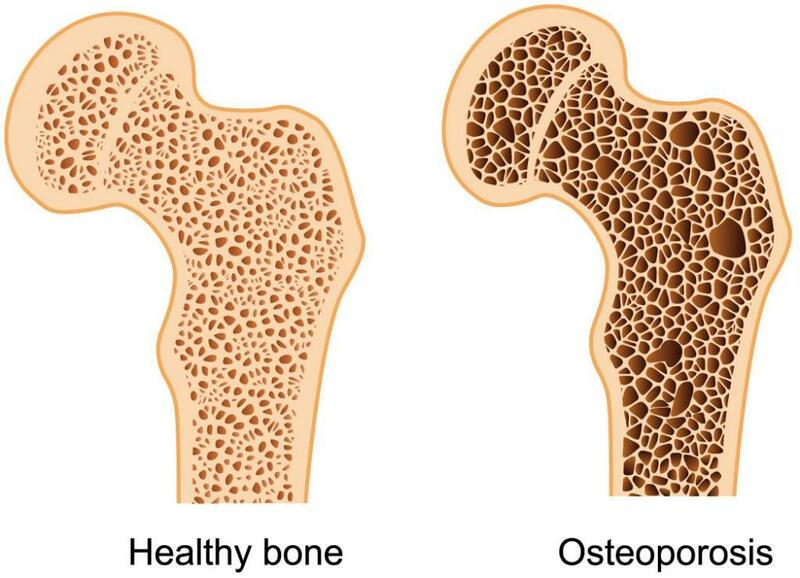 Osteoporosis, literally translating to ‘bones with holes’, is basically the body being unable to repair and fix its internal bone structure and the deterioration of its density. As the disease progresses, the solid structure of minerals within the bone start to loosen and cause the bone structure to be more ‘holey’. The gaps in the structure are what allow for bone fractures even from the slightest of impacts. 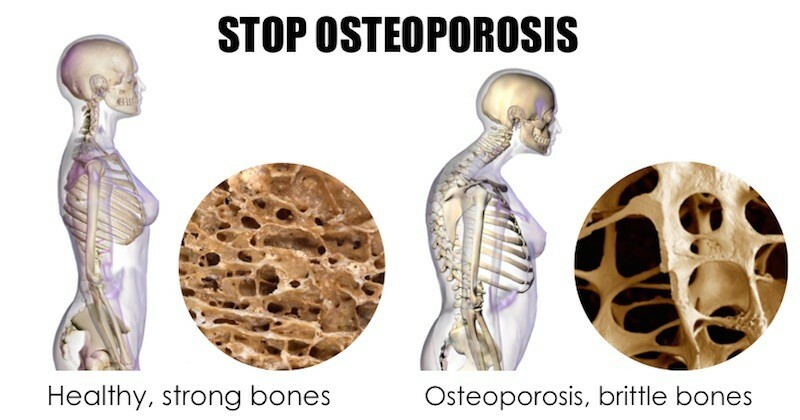 The biggest cause of osteoporosis is time. Bones consist of cells and are always remodeling and shaping until the age of 30 when the bones are at their peak of strength and density. After 30, the bone density and strength decrease; leaving the opportunity for osteoporosis to appear. This gradual weakening of bones is unavoidable but there are ways to prevent extremely painful and damaging consequences form happening. One way to prevent the condition is through increasing your health and fitness levels. Research shows that activities that go against gravity help slow down loss of bone density. Strength training, such as the use of dumbbells and kettlebells, push force against the bone and stimulate bone formation. A bonus from doing such activities is an increased bone and muscle mass. The best way to find a program that will benefit you best is through consulting a professional trainer or doctor who will create a plan suited to your body type and get you into ideal shape. Other than leading an active lifestyle, there are drug treatments out there to be used as a cure. Even if you are under the care of a physician, you should be involved in your own plan so below is a birds eye view of the drug therapies and how they will help. Some of the drugs used are also used by sufferers of low bone density, a condition called osteopenia. Here are some questions one may have on the topic. 1. What is happening to my bones? Bones are made of cells that are constantly breaking down and being rebuilt with new bone forming cells called osteoblasts. The bone degenerating cells are called osteoclasts. 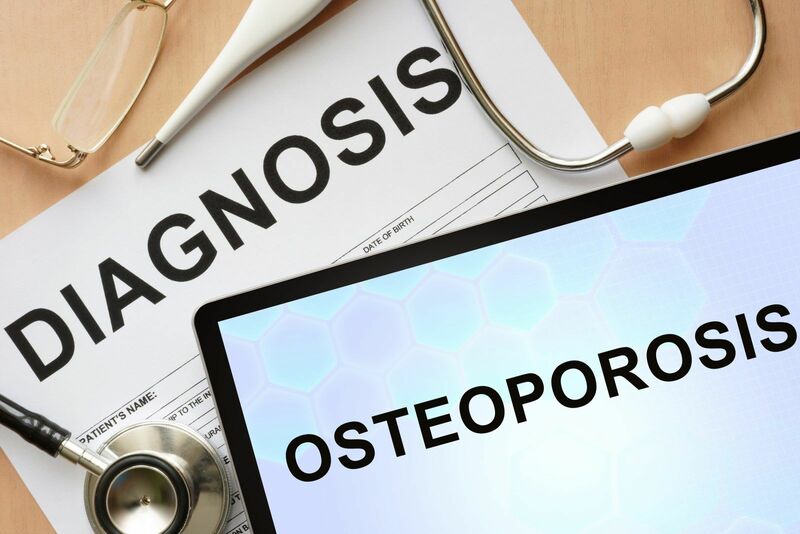 During osteoporosis, bone degeneration occurs faster than regeneration does so the medication turns the process around through slowing bone degeneration and promoting more bone growth. 2. What kinds of medication are there? 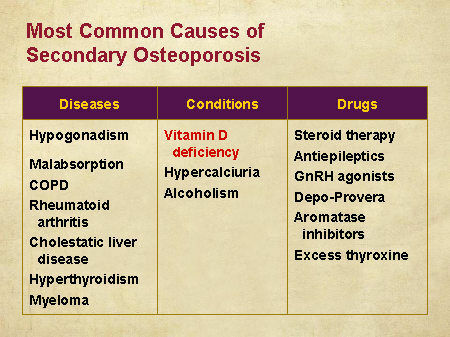 There are two large general categories of osteoporosis medication and they are antiresorptive drugs and anabolic drugs. Antiresorptive drugs are used to slow the bone breakdown while anabolic drugs are used to quicken bone growth. Here are some examples of the specific medication taken. There is a variety of drugs in this category and they’re used to both treat and prevent this condition. It works by attaching itself to the bone surface. 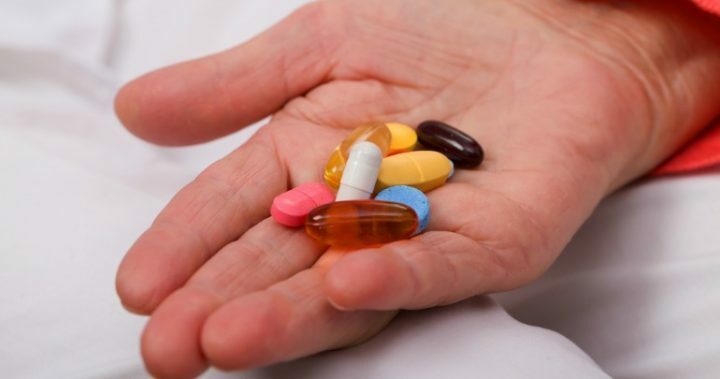 These drugs are often given to postmenopausal women, people who are on steroid medication as well as men. Examples of drugs under this umbrella category include Raloxifene, a drug that maintains bone density through acting like estrogen. This allows the drug to give the positive effects of estrogen but not give the patient the negative side effects like breast cancer. Many brands carry estrogen therapy and these are used to alleviate symptoms of menopause. This form of treatment is used on women to prevent osteoporosis during their postmenstrual period. The bone density decrease slows down thanks to the estrogen. Examples of drugs in the category include Miacalcin and Fortical. Calcitonin is actually a hormone produced within the thyroid gland and helps slow bone loss while preventing spine fractures. This particular umbrella term of drugs is only given to women at least 5 years past menopause. This is the only medication to cause bone formation prescribed to postmenopausal women and men who have a high fracture risk. The risk of a fracture is measured by the doctors and there is a timeframe to consume the product; more than 24 months. At the end of the day, it is always important to be well read or researched on whatever you want and the risks out there. Doing your own research is possible but it is always best to consult a professional who can lend his or her credibility. Finding the correct help is a process as you would have to try a variety of things before agreeing on one. Next Article How to Treat Bone Diseases for the Elderly?